Majid Al Futtaim delivers unique customer experiences. At Majid Al Futtaim, being innovative means delivering pioneering concepts that constantly set a new benchmark in retail, property, leisure and entertainment. 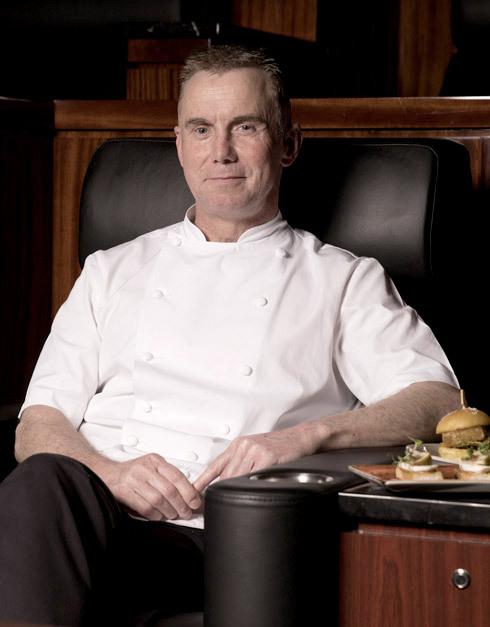 At Mall of the Emirates in Dubai, VOX THEATRE by Rhodes is the world’s first cinema to offer fine dining from a Michelin star chef. 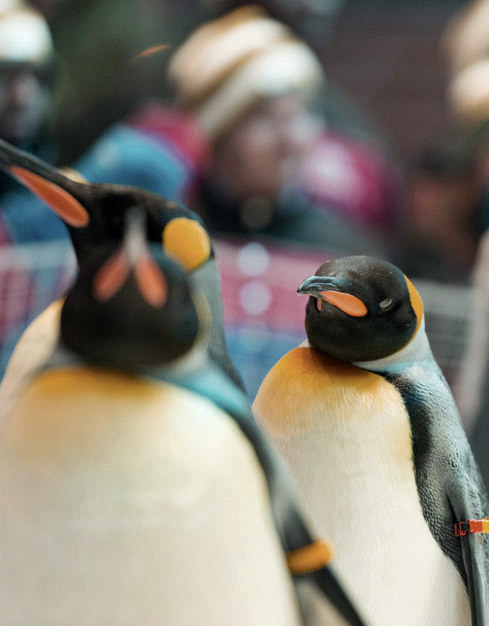 Majid Al Futtaim’s Ski Dubai in Mall of the Emirates, Dubai, is home to a colony of 24 King Penguins in support of global wildlife preservation and to promote education of sustainable wildlife programmes. iFly Dubai, at City Centre Mirdif in Dubai, is the first indoor wind tunnel in the world to be attached to a mall. It is also the world’s first double vertical wind tunnel. Located in City Centre Bahrain, Wahooo! 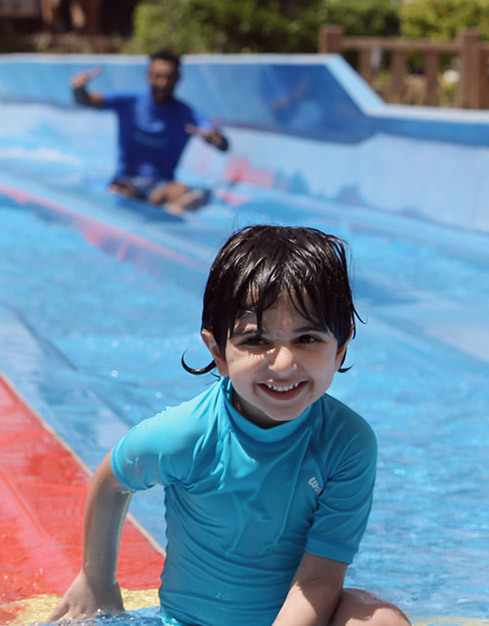 is the region’s only indoor-outdoor waterpark, which also features the world’s first full-sized surfing machine. 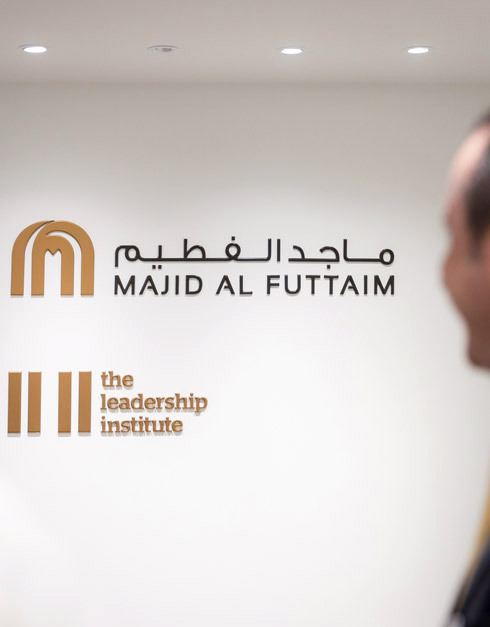 To continue to revolutionise customer experiences, Majid Al Futtaim is making a significant investment in a first-of-a-kind neuroscience study and advanced analytical capabilities to ensure delivery of unique and engaging customer experiences. 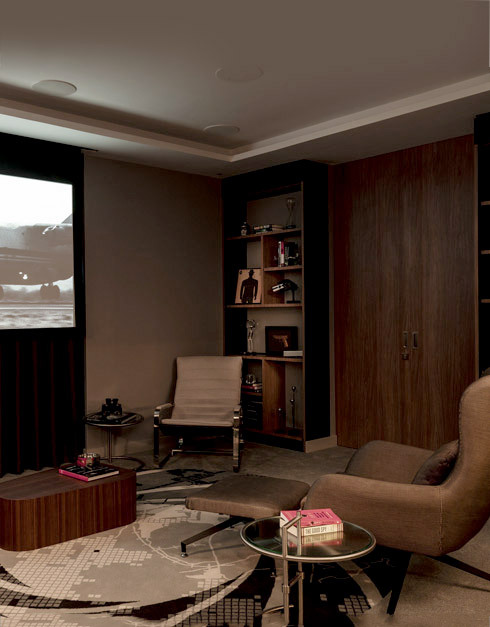 Aloft City Centre Deira is the first hotel in the region to offer movie-themed suites tailored to offer unique customer experience for guests.